Erie Shores Golf & Country Club is proud to offer coaching and instruction from PGA of Canada Head Professional, Ryan Peltier. Coaching programs can be developed to meet the needs of every individual. Each coaching session includes the newest technology available such as High-Speed video capture and V1 coaching software. Whether you are looking for one lesson or a series of lessons, we can offer a program to meet your needs. A member of the PGA of Canada since 2007 and PGA of Canada Class "A" Professional since 2012, Ryan has been the Head Professional at Erie Shores Golf & Country Club since 2014. Having grown up in Windsor/Essex County, Ryan has been active in the local golf community since his days of junior golf. 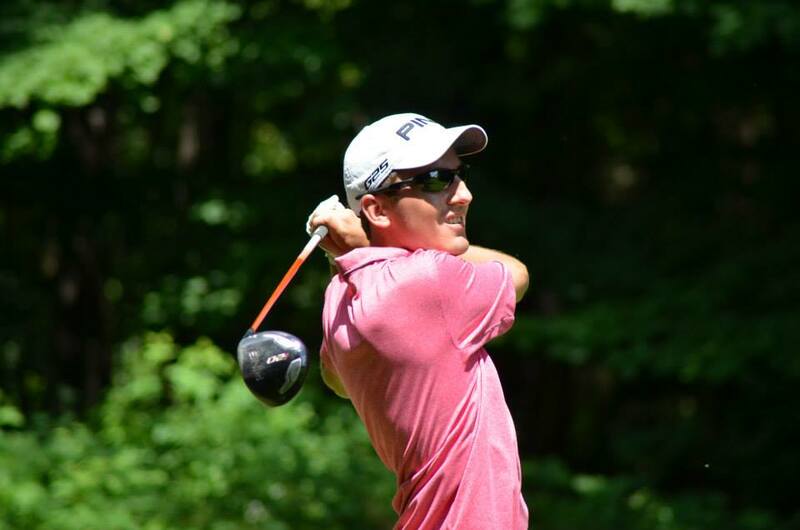 His passion for the game and helping others improve lead him to a rewarding career in golf. After graduating from St. Clair College's Professional Golf Management Program, Ryan spent 3 years living and working as an Assistant Golf Professional on Vancouver Island at Nanaimo Golf Club. After returning to Essex County, Ryan spent a season as Assistant Golf Professional at Kingsville Golf & Country Club before spending 3 seasons as the Associate Golf Professional at Essex Golf & Country Club. Ryan relies on years of coaching experience, as well as competitive golf experience, to help demonstrate his passion for the game and helping other golfers improve!